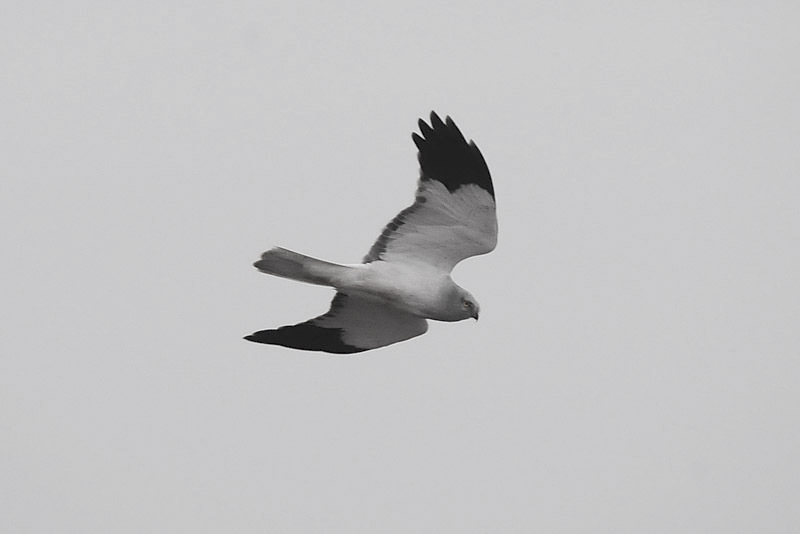 In Jersey we are rightly excited by the colonisation and spread of marsh harriers. First breeding on the Island in 2002 they have become a well-loved and much photographed member of our bird fauna. Marsh harrier numbers have increased right across the UK while, sadly, and totally unrelated to their relative’s success, the smaller hen harrier has undergone alarming declines. 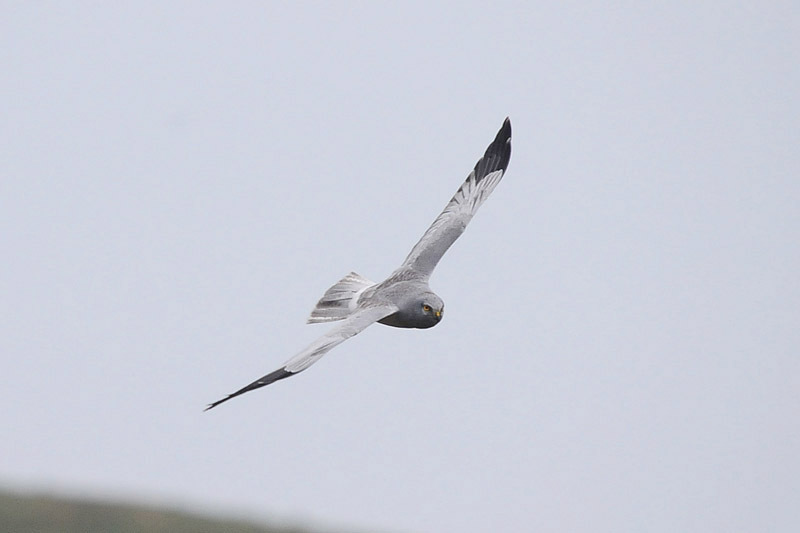 Hen harriers have never been very common in the Channel Islands but small numbers have been seen each year as birds pass through on migration or come to spend the winter here. The cause of the declines may be obvious. 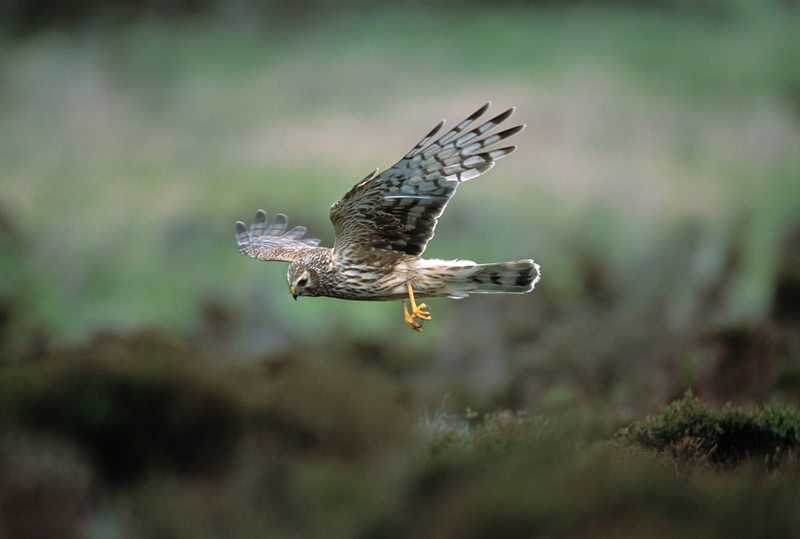 Of all the UK’s birds of prey, the hen harrier is the most intensively persecuted. Once predating free-range fowl, earning its common name, its effect on the number of grouse available to shoot is the cause of modern conflict and threatens its survival in some parts of the UK, particularly on the driven grouse moors of England and Scotland. The hen harrier lives in open areas with low vegetation. In the breeding season UK birds are to be found on the upland heather moorlands of Wales, Northern England, N Ireland and Scotland (as well as the Isle of Man). 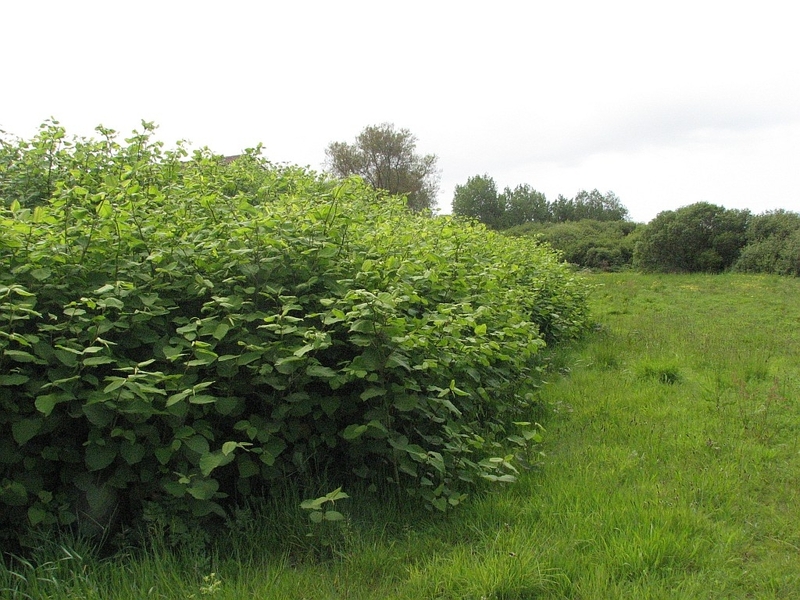 In winter they move to lowland farmland, heathland, coastal marshes, fenland and river valleys. Those found in eastern and south-east England are probably mostly visitors from mainland Europe. Birds in the Channel Islands may be from the UK or from Europe. Once present throughout the UK, hen harriers fell from grace with the rise of driven grouse shooting in the 19th century. A ground-nesting bird, hen harriers mainly eat small birds and mammals like meadow pipits and field voles, though they will occasionally take red grouse chicks. This made them unpopular with Victorian gamekeepers and estate managers, who were keen to get rid of any predators that might reduce the number of grouse available for shooting. The resulting persecution, coupled with lowland habitat loss, drove breeding hen harriers to extinction on mainland Britain by 1900. 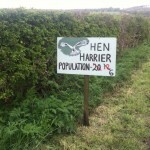 Land-use changes following World War II and new wildlife protection laws helped hen harriers to naturally re-colonise England by 1958, but they now face an uncertain future yet again. 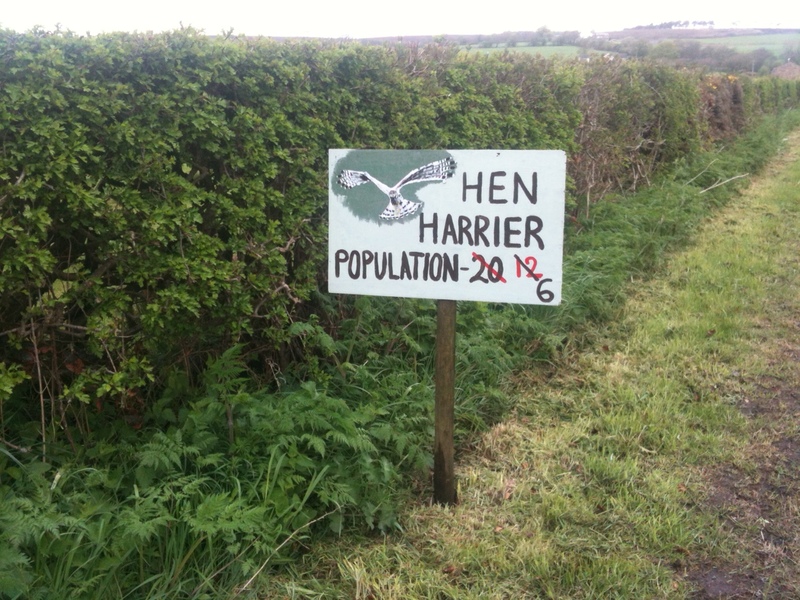 A 2011 UK Government-commissioned report, the Hen Harrier Conservation Framework (download here), shows that although there is enough suitable habitat for over 320 breeding pairs in England, ongoing illegal killing and disturbance continue to keep hen harrier numbers perilously low. 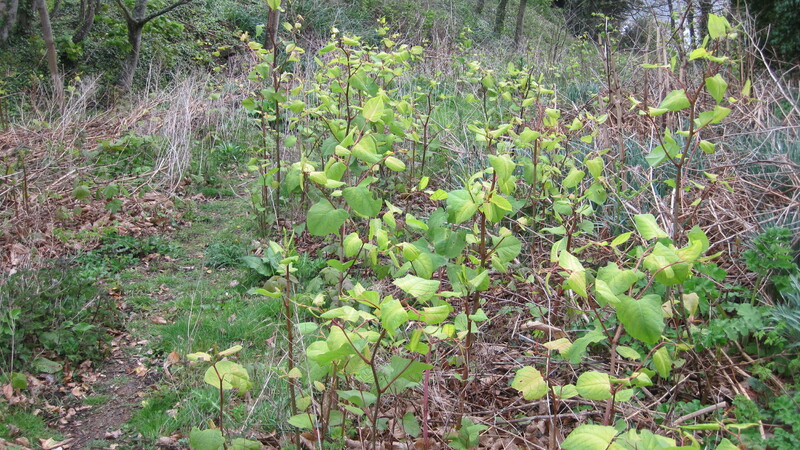 The situation is so critical that in 2011, there were only four successful breeding attempts in the whole of England, all on a single estate in the Forest of Bowland owned by the water company, United Utilities and co-managed by the RSPB. 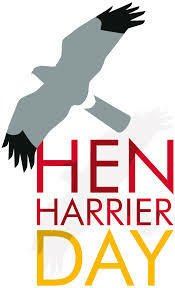 It is time to redress the balance and save the hen harrier in the UK. Hen harriers are graceful birds, best known for their aerobatic spring courtship displays, known as ‘skydancing’, and the spectacular passing of food from males to females while in flight. 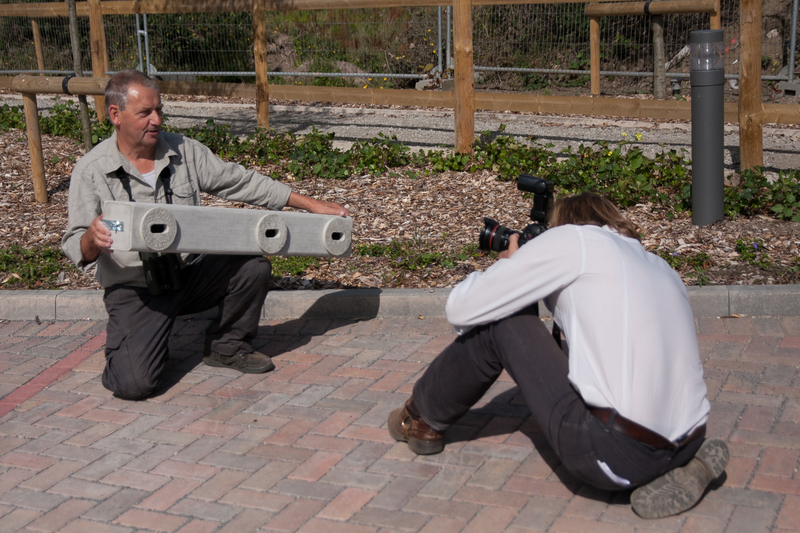 •Work with local communities to educate and enthuse them about hen harriers. The concept of Hen Harrier Day was inspired last year by Alan Tilmouth basically for conservationists to take back the so-called ‘Glorious 12th’ (the opening of the grouse- shooting season) and celebrate this beautiful bird that has virtually been ‘cleansed’ from the grouse moors of northern England (and most grouse moors in Scotland, too). Last year, Hen Harrier Day was celebrated by hundreds of people using the #HenHarrier hash tag on Twitter and other social media. This year, the campaign is going to be even more visible with a series of planned public protests in the northern uplands. The newly-formed campaign group Birders Against Wildlife Crime (BAWC – of whom Alan Tilmouth is a founding member) has joined forces with Mark Avery to organise four legal, peaceful and media-friendly public protests in four counties where grouse-shooting is a dominant force: Derbyshire, Yorkshire, Cumbria and Northumberland (see news here). The date for the protests has been set as Sunday 10th August 2014. This date was chosen in preference to the inglorious 12th (which falls on a Tues this year) to enable more people to attend. According to Mark Avery, so far over 200 people have emailed to say they’d like to be involved. This is a fantastic opportunity to make a lot of noise about a subject that has received relatively little media attention in relation to the severity of the situation. Enough is enough – it’s time to fight back. Many thanks to Blánaid Denman, Project Officer, Skydancer and Charlie Moores, Birders Against Wildlife Crime, for their kind help in compiling this entry. 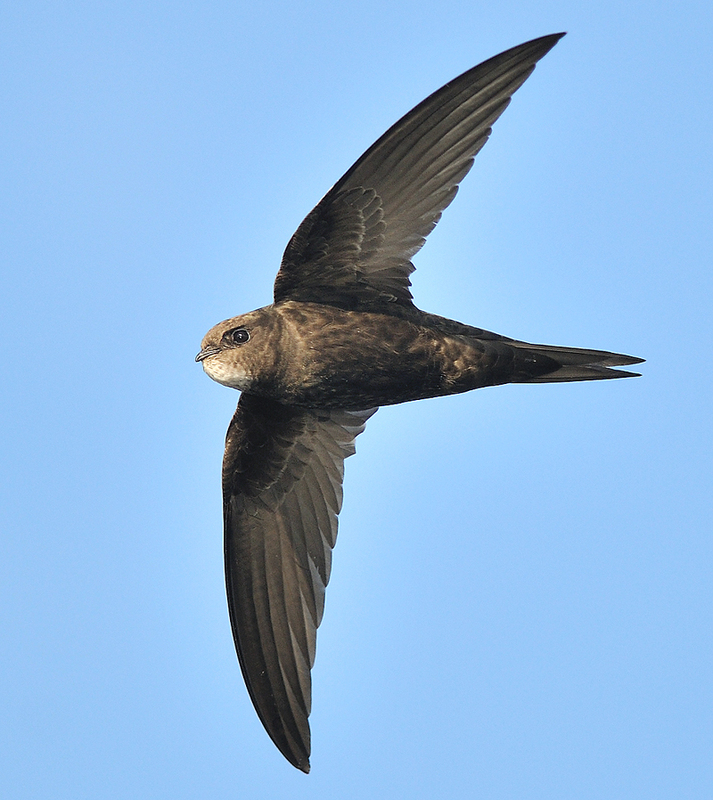 It is timely that, as we in the Channel Islands, with our friends at Swift Conservation, become increasingly concerned about our breeding swifts (see post here); there is a UK-based survey to try to determine numbers of these birds in the British Isles. Swifts are fantastic birds, just look at these details of their annual migrations from the BTO. They are amongst the last spring migrants to arrive, but the first to leave. 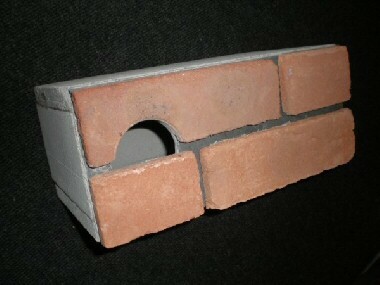 You’ve probably seen them speeding through the air, screaming their heads off, or swooping into crevices in buildings. But, as we have seen locally, they’re in trouble – they are birds of Conservation Concern. Their numbers have declined dramatically in the past 10 years; we’re not sure why, but one likely reason is that their nest sites are being destroyed. The RSPB is working with swift groups around the UK and your information will help our knowledge of swifts so that more nest sites can be provided and protected. 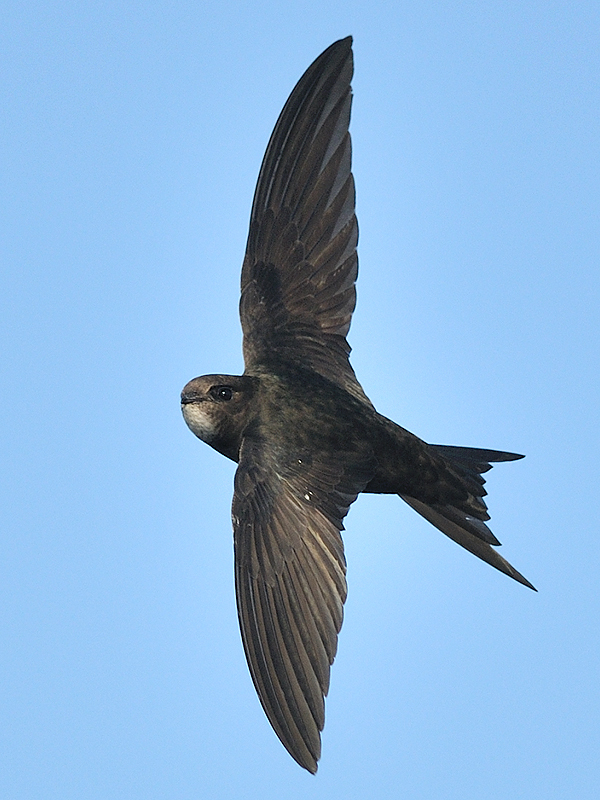 Tell us where you see swifts and help us to help them. 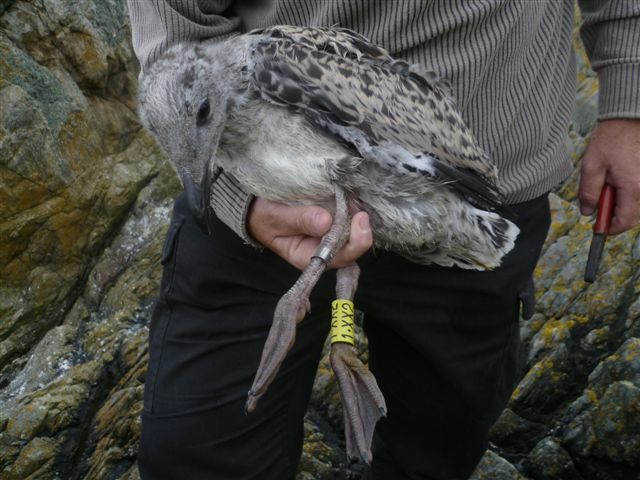 The RSPB will make sure that Channel Islands records and provided for our use in future. 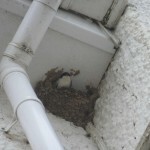 The RSPB would like to find out where swifts are seen and where they’re nesting. 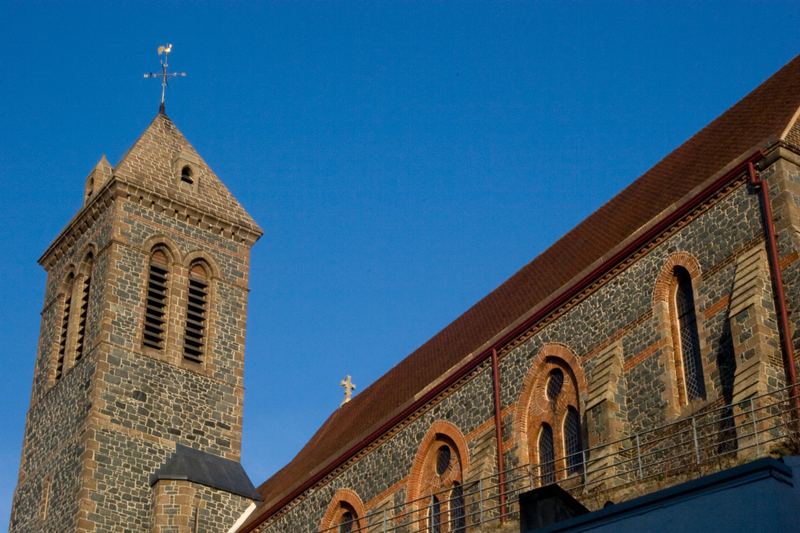 Look out for low-level screaming groups of swifts (that means they’re breeding nearby) or where you’ve seen swifts nesting – perhaps entering a roof or hole in a building (if you can see the nest, it’s not a swift). The best time to look is around dusk on a warm, still evening, or early morning. 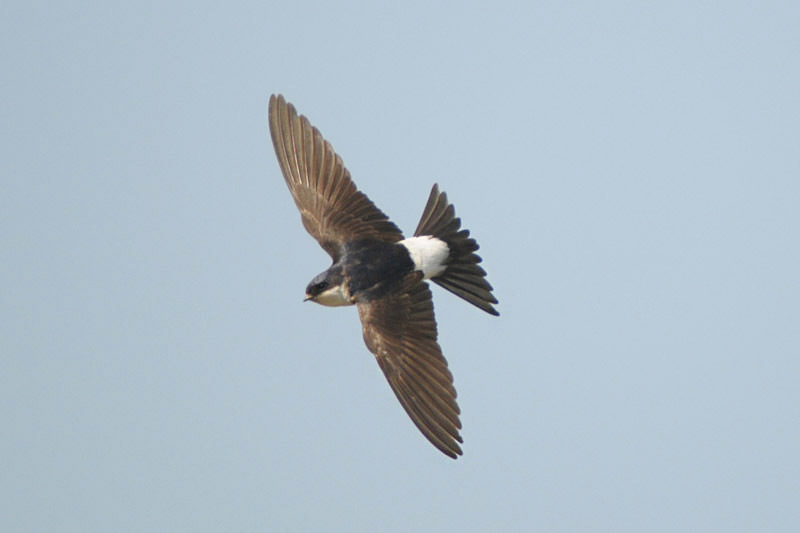 You don’t need to report sightings of swifts that are either very high in the sky, feeding over water bodies or away from villages, towns and cities. These birds could have travelled some distance and may not be local breeding birds (our birds may commute to France daily). Please submit your results online here. You can enter as many records as you like at different times from anywhere across the UK. You can even record those sightings you remember from the past. The more records the better. If you already have an account for the RSPB’s online community you can sign in and enter your swift sightings using those details when the survey is open. If not, don’t worry, you can still submit your sightings. The National Swift Inventory will only work if information is kept up to date. 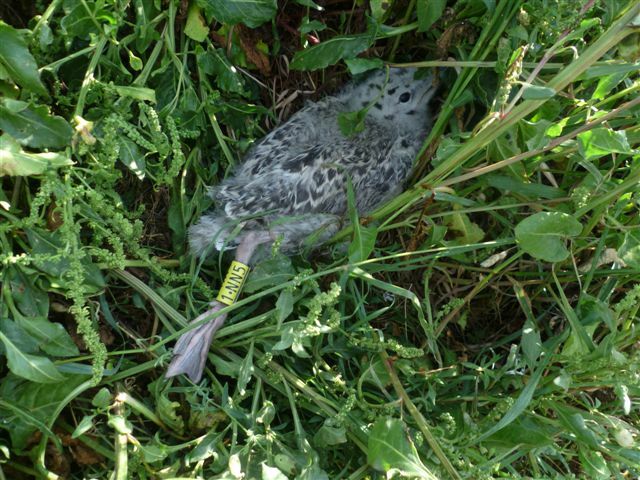 You may have submitted records in previous years, but it is important to know if birds are still returning to the same areas and using the nests you recorded them at before. 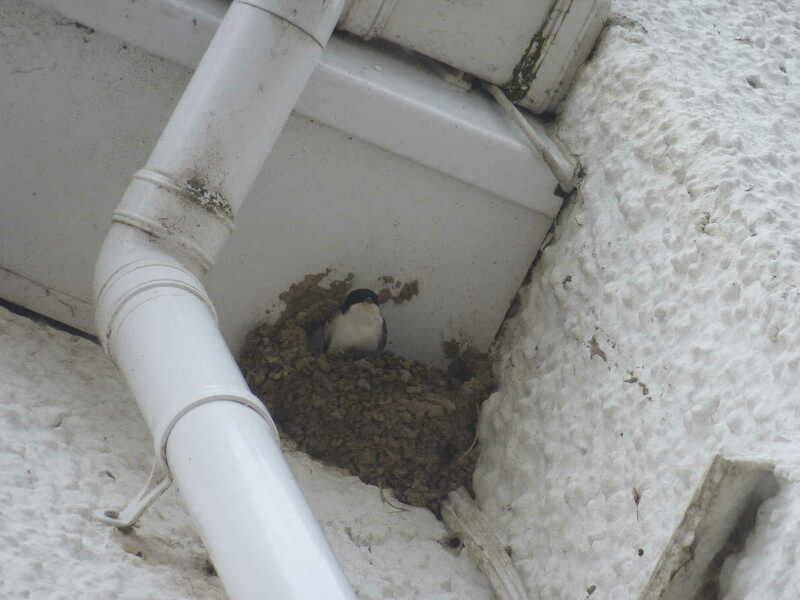 Please submit the latest information relating to the site, giving either numbers of screaming birds and/or nests. 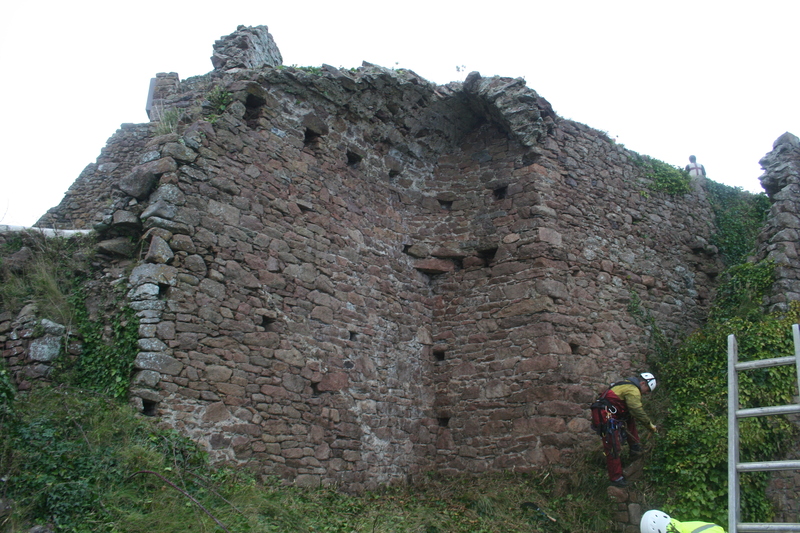 This helps us know if the birds are returning, if the colony is stable and if the site still in use. 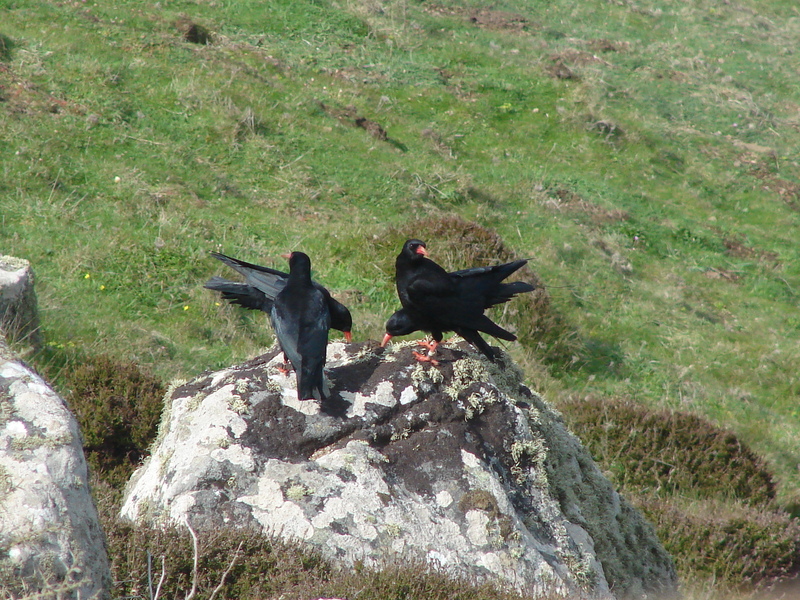 In recent weeks we have asked people to look out for and report sightings of chough here in Jersey. 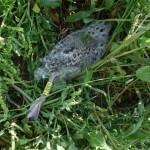 Reports will help us understand better the activities of the released Sorel birds. It might also help us locate two birds that have wandered from the group. We lost signals for two birds four weeks ago. 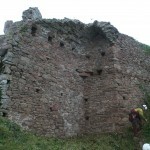 One was found at Noirmont Manor, but then disappeared again. However, our desire to hear of sightings has now taken on a new impetus. On Wednesday (30th April) one of the breeding male choughs at the Wildlife Park (Arthur) got out of his aviary and disappeared. 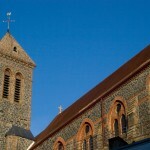 On Saturday (3rd May) and Wednesday we received reports of Arthur. 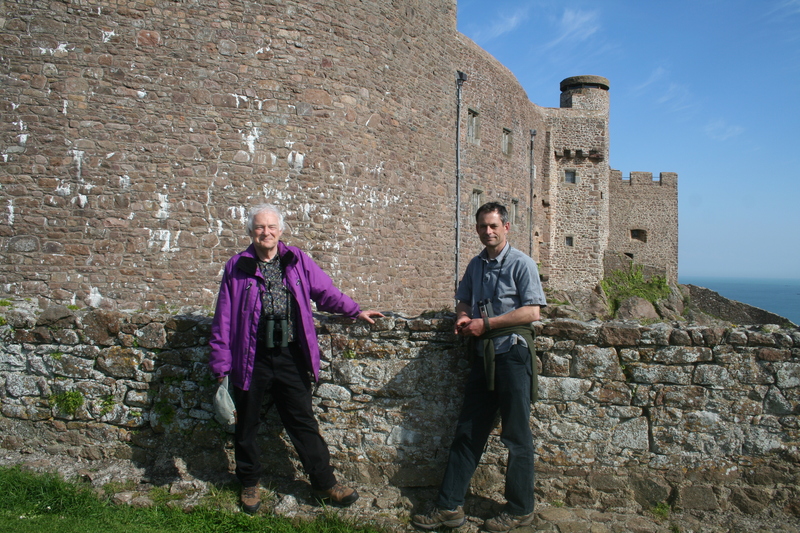 He was in Gorey Castle and then in the Les Platons area. The quicker people report sightings the sooner the team can catch up with the birds to check on their welfare (and exact identification). 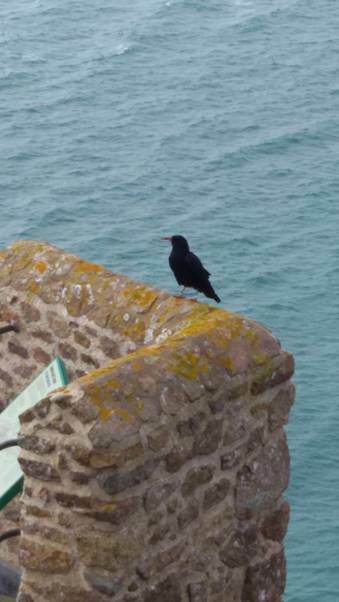 Please report any sightings of the choughs to birdsote@gmail.com or through here. While gulls, with their close association with we humans, tend to stir strong emotions (both positive and negative), few would argue that they are not iconic symbols of our Island lives. We are indeed most fortunate to host numbers of lesser black-backed gulls of international importance, and herring gulls and great black-backed gulls of regional significance. However…we now know that gulls across their European range are struggling to maintain their numbers, with herring gulls listed in the UK’s Red Data Book (Birds of Conservation Concern 3: download here) as “Red” (i.e. 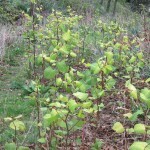 most conservation concern) (and in Jersey as “Amber”: download full list here). 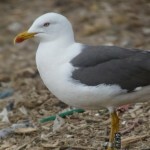 Lesser black-backed gulls and great black-backed gulls appear to be following close behind with Amber status (medium concern) in the UK. The herring gull population across the UK appears to have fallen by more than 50% in the last 30 years! The exact reasons for such declines are now under study in several countries, but changes to solid waste disposal practice (with the closure of landfill sites) and reductions in fisheries discards at sea are believed to be major factors. 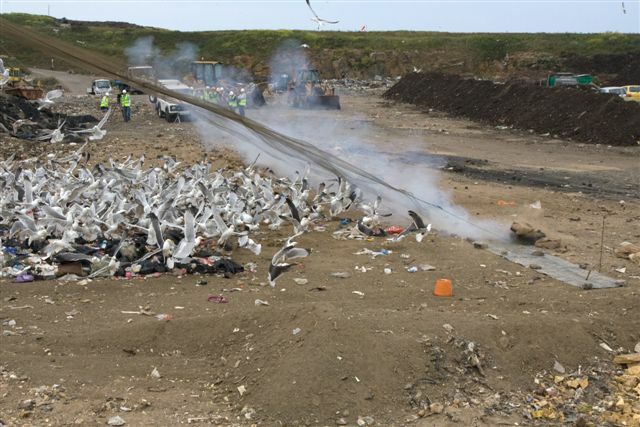 With the knowledge that the Channel Islands’ only remaining landfill (Chouet Landfill on Guernsey) is due to be closed for organic refuse in the foreseeable future, we expect some further large-scale changes to the gull populations in the Channel Islands. 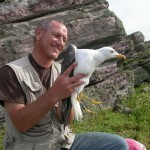 This was the primary driver for establishing gull research using colour ringing of both adults and chicks. Although the projects were established in 2008, they received a major boost when the North Thames Gull Group effectively became our partner in 2009. 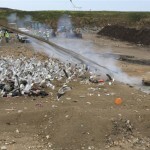 Every year since, members of this UK specialist gull catching group have visited Guernsey for a week to cannon net and colour ring gulls at Chouet Landfill. 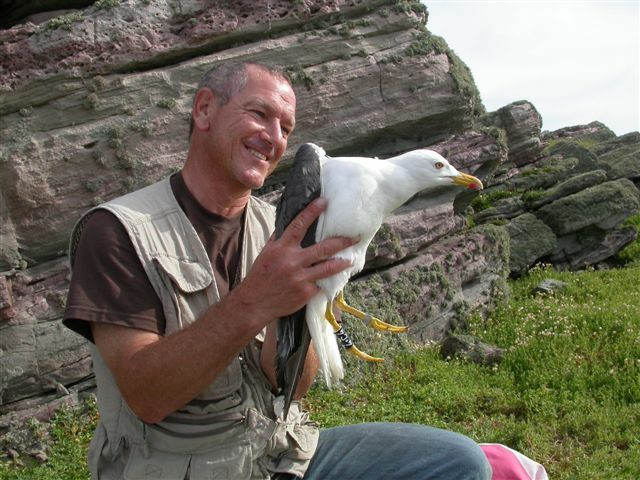 As a result of this collaboration, and also the ringing of gull chicks in the islands, we are now building a very valuable database of sightings records, which will help reveal the complex lifestyles of our gulls, including their migration strategies and survival rates. 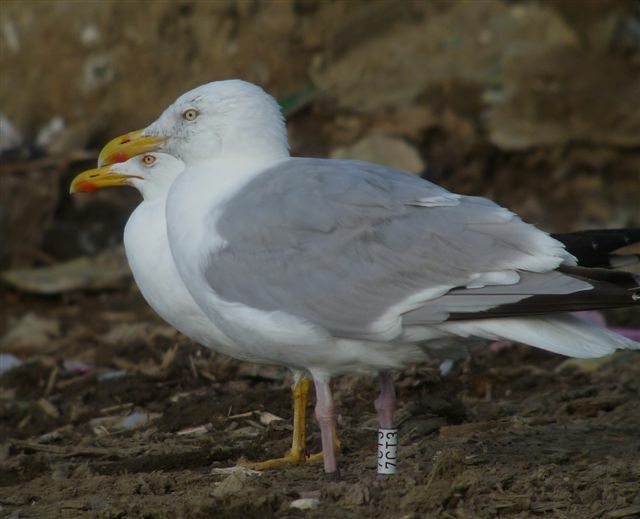 Not only will this ultimately help in the conservation and understanding of gulls here in the Channel Islands, but as our projects are now amongst the largest such studies in Europe (9,507 gulls have been ringed since 2008) they will be of value elsewhere too. Landfill at some point during the breeding season, although they are less frequent there at other times of year. 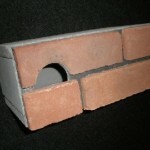 Every colour ring observation is of value, and they are very easy to report direct via a specially designed web site. Reporters get the benefit of being able to instantly see the full life history of the gull they are reporting. 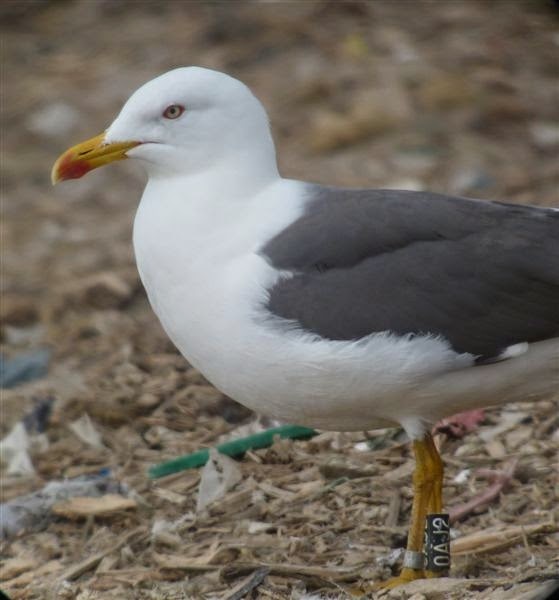 It will be very much appreciated if any colour ringed gulls seen could be reported through Guernsey Gulls here (register for convenience and follow easy instructions).